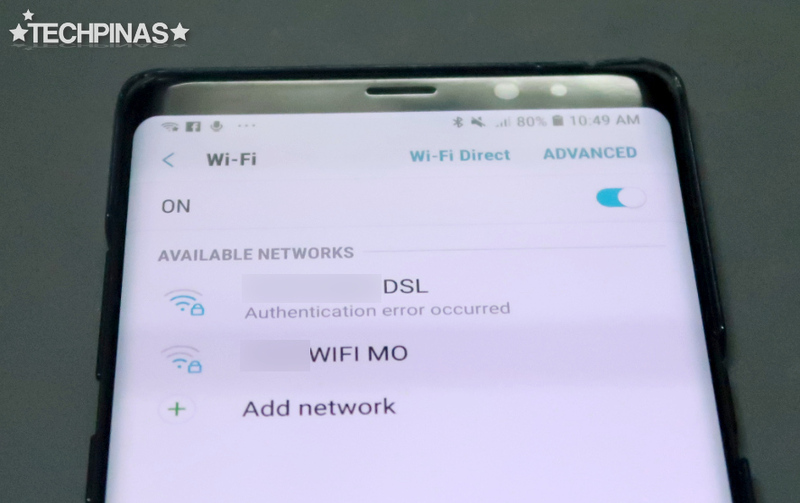 Is your Apple iPhone or Android smartphone (from Samsung, OPPO, Vivo, Huawei, Xiaomi, Asus, LG, Sony, Huawei, Honor, Cherry Mobile, Meizu, and others) always getting disconnected from your WiFi connection at home with 'Authentication Error Occurred' notice? Are you tired of always reconnecting your handset to your WiFi network only to be disconnected time and again? Did none of the solutions to this issue that you saw online work? Well, I totally understand you and I get your frustration. In fact, before I stumbled upon a fix that actually worked for me a couple of weeks ago, I was long suffering victim to this terrible tech-related problem. What's odd, though, is that my laptops weren't affected but many of handsets were. Simply change your router's WiFi SSID! 1. Connect to your WiFi network. 4. Go to SSID Box and change the WiFi network name. 5. Save settings and reconnect to the new network. Try it out and let me if it worked for you. 1. Check if the Date and Time setting of your smartphone is correct. 2. Move closer to the router or move the router closer to you. Perhaps, you are beyond its WiFi range. 3. Minimize the number of devices that are connected to the network. You can also check if your iPhone or Android smartphone can connect to other WiFi networks for an extended period just to see if your mobile device isn't the one that's actually causing the issue.